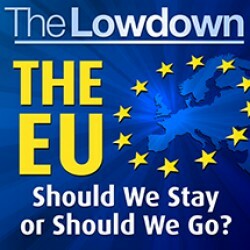 The Lowdown: The EU - should we stay or should we go? Find out more! 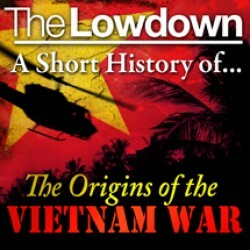 The Lowdown: A Short History of the Origins of the Vietnam War Find out more! 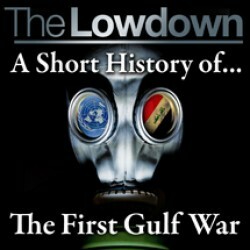 The Lowdown: A Short History of the First Gulf War Find out more! 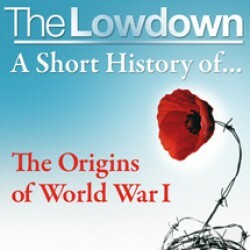 The Lowdown: A Short History of the Origins of World War I Find out more! 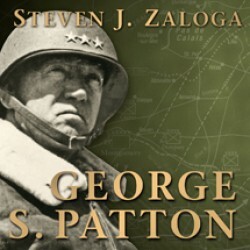 Command: George S. Patton Find out more! 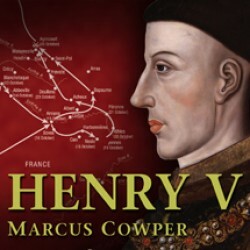 Command: Henry V Find out more! 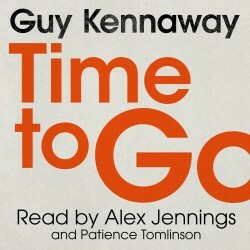 Time to Go Find out more!